Leave it up to the hackers to take a simple touch device, and take the simple out by putting on multi-touch. 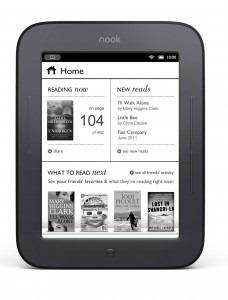 The basic e-reader that cost $99 was shipped out with only the ability to recognize one touch. Apparently some people thought that was useless so threw on multi-touch. As you can see it’s not perfect and it still has some issues, but it gets the job done and turns this into a very affordable tablet.